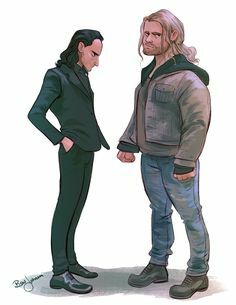 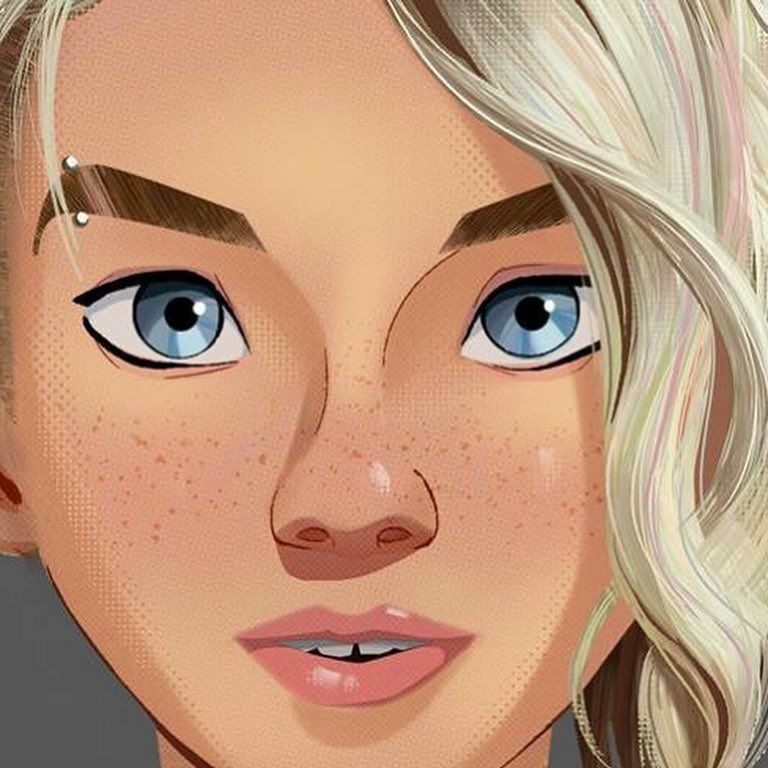 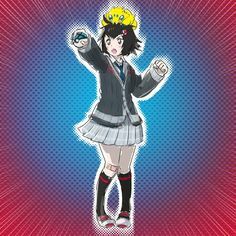 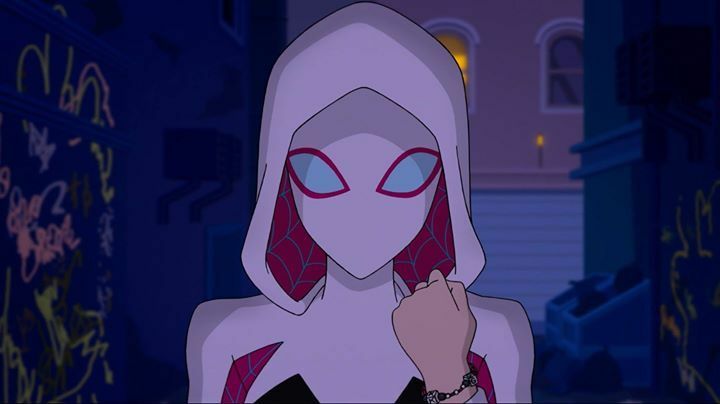 #Marvel Rising: Initiation llegá a @DisneyChannelLA este viernes. 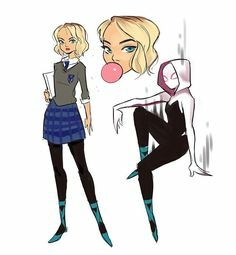 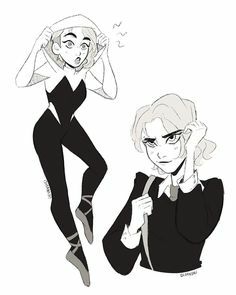 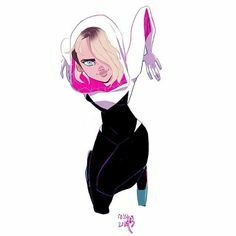 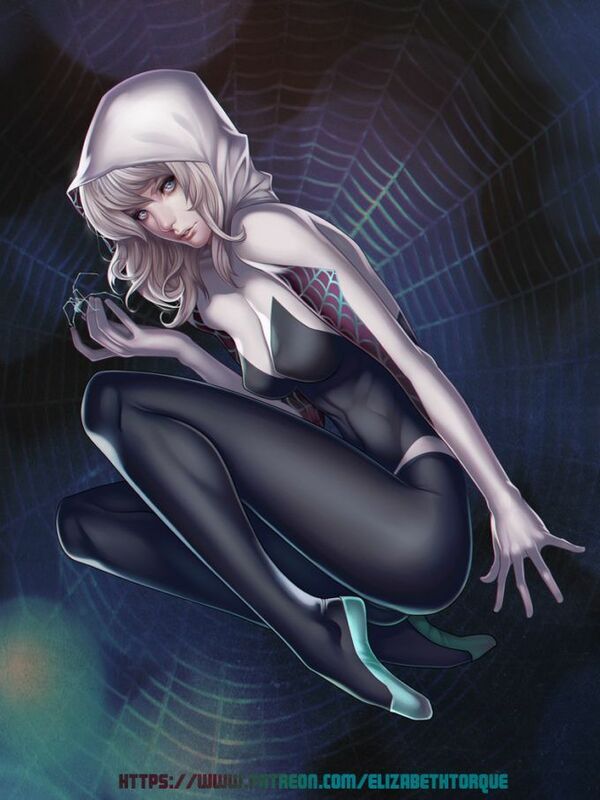 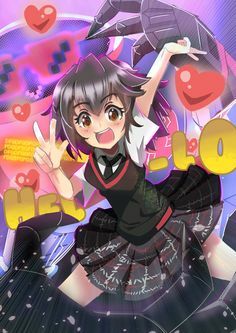 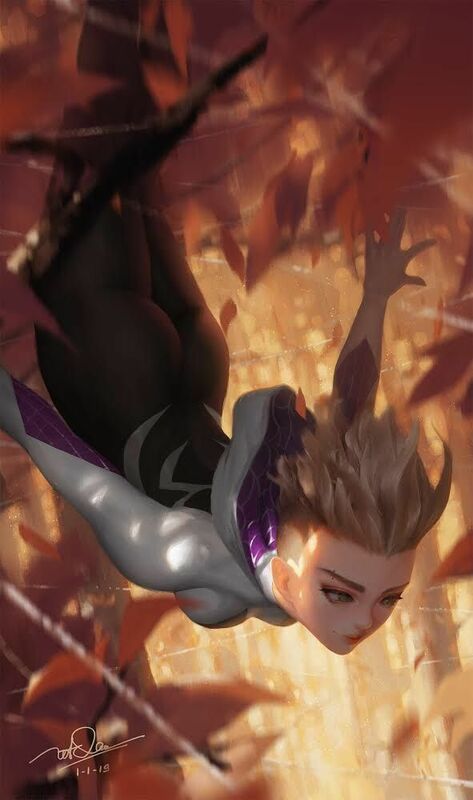 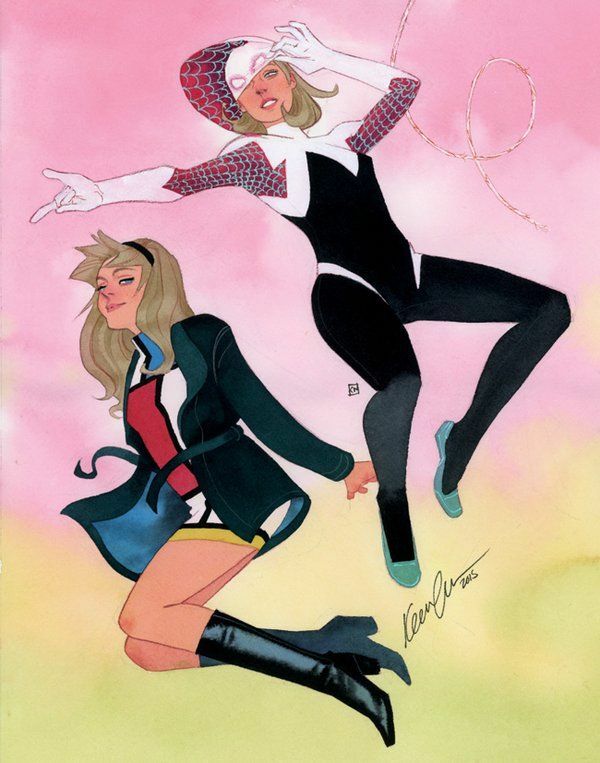 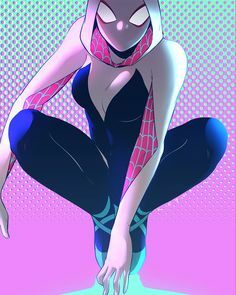 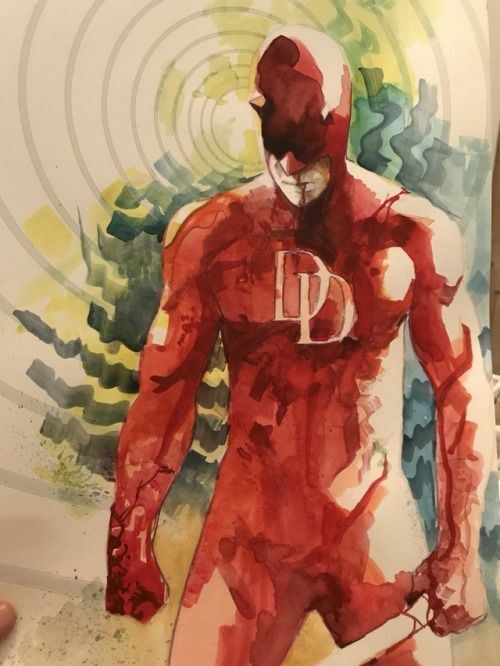 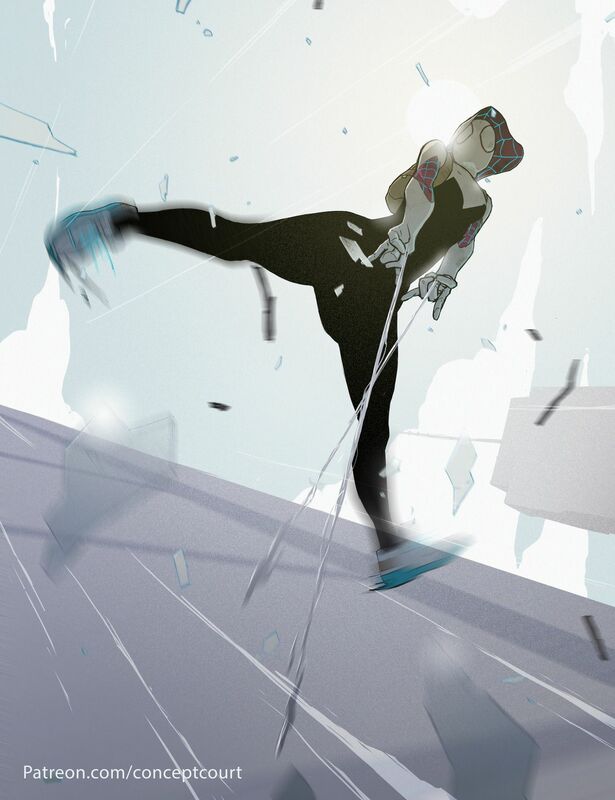 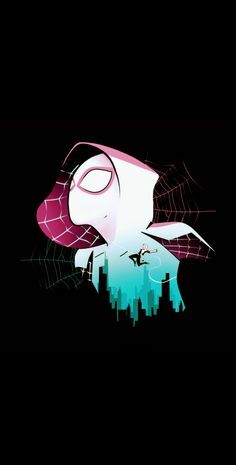 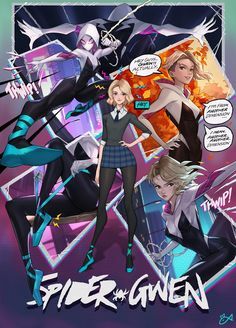 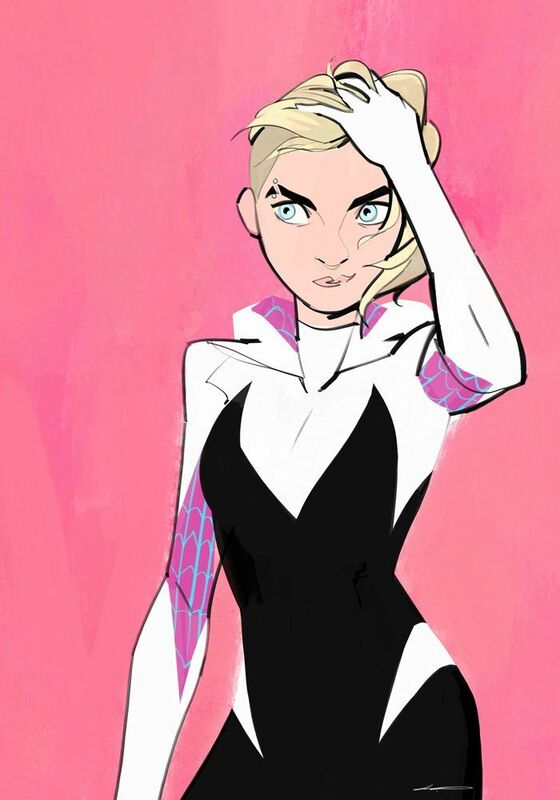 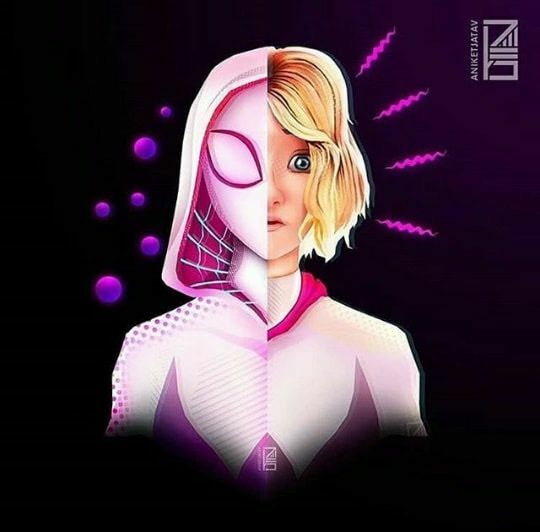 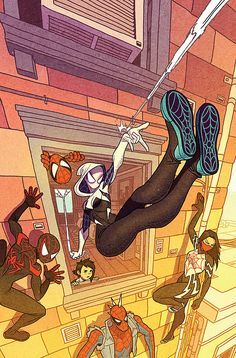 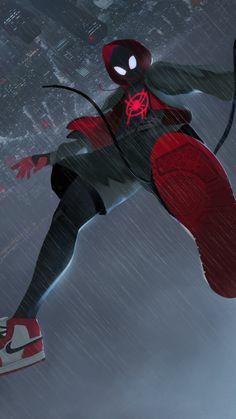 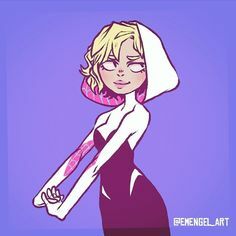 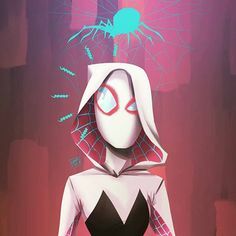 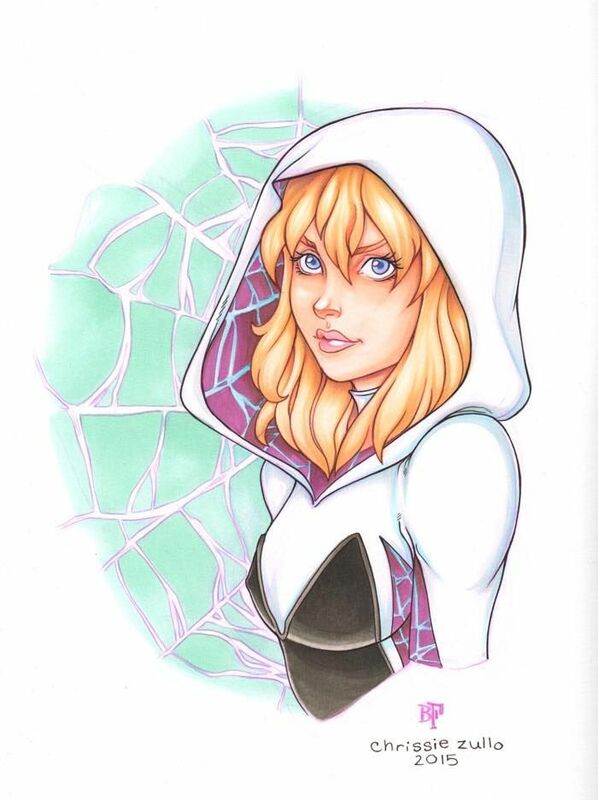 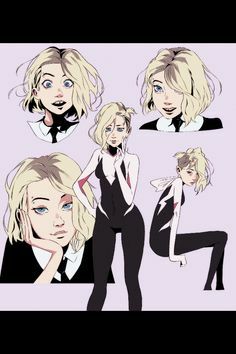 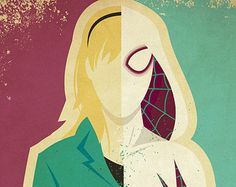 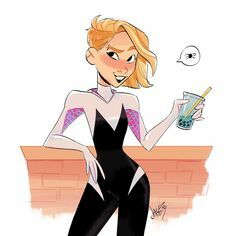 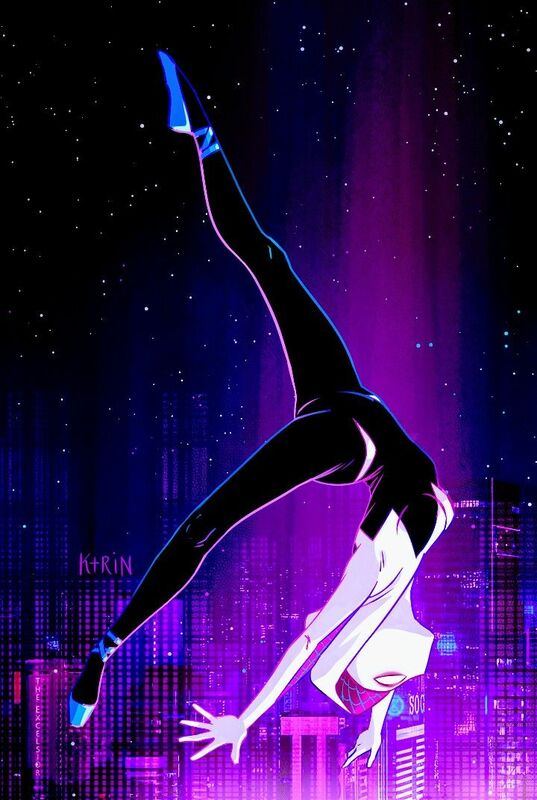 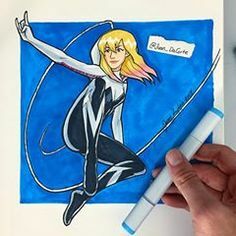 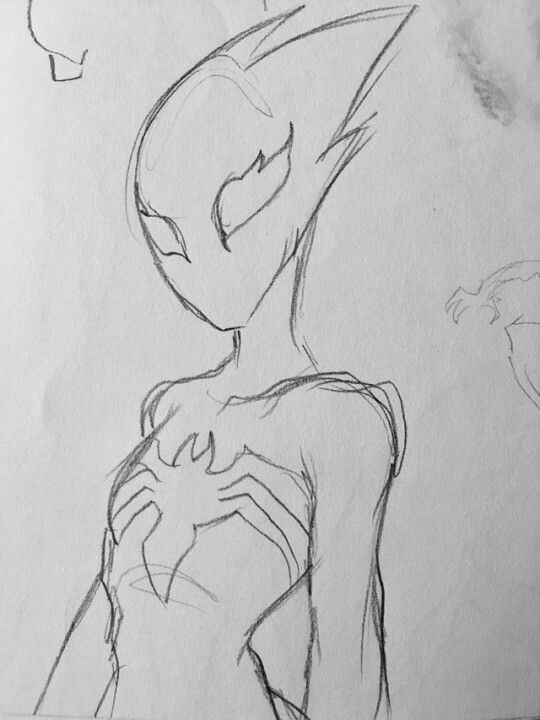 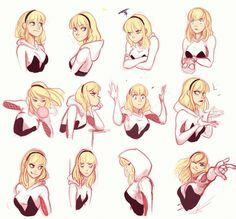 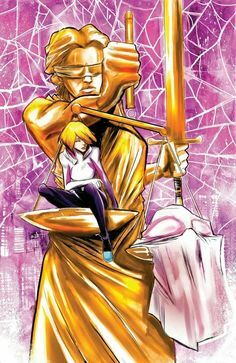 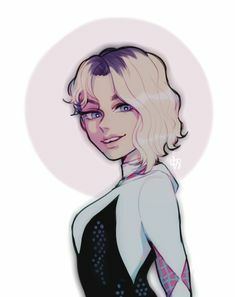 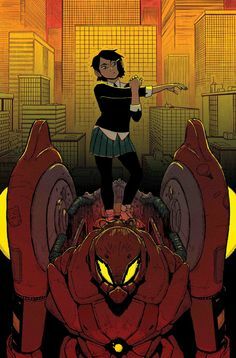 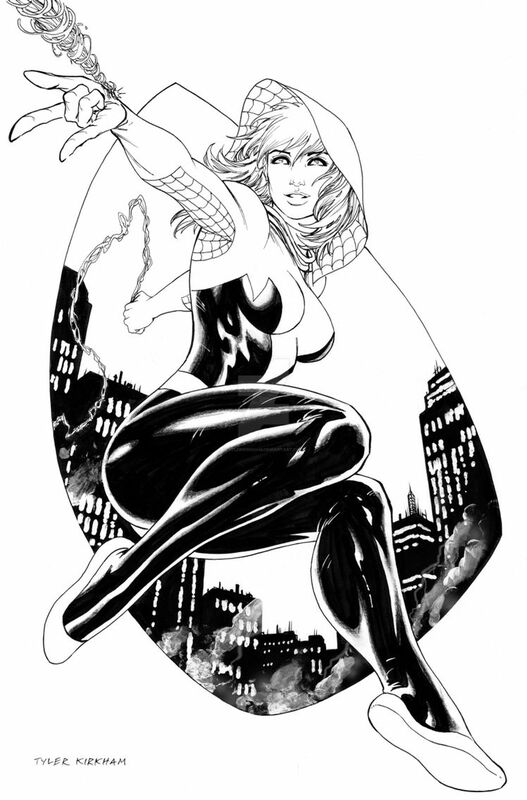 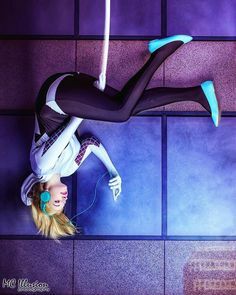 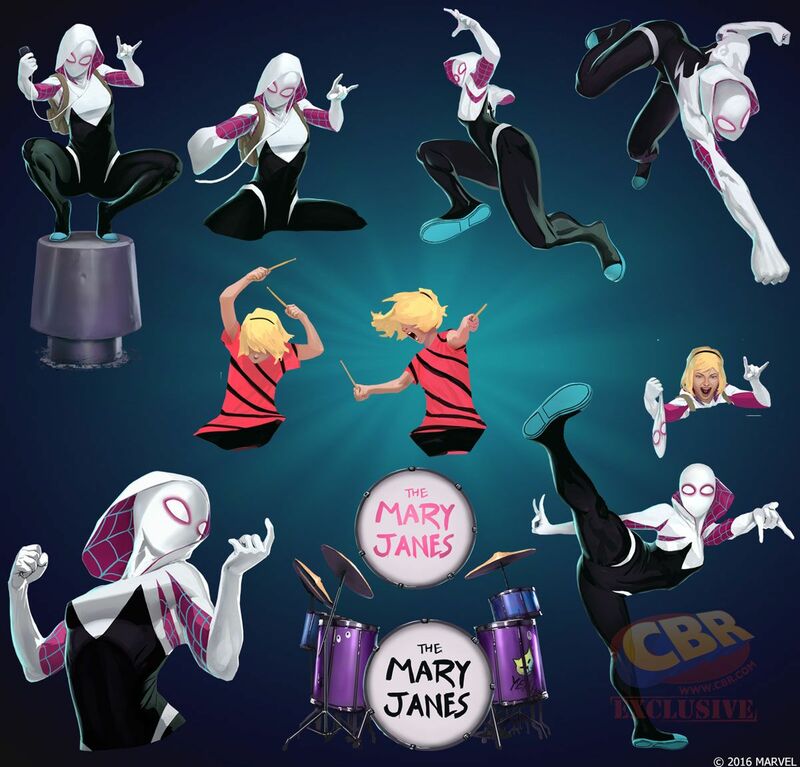 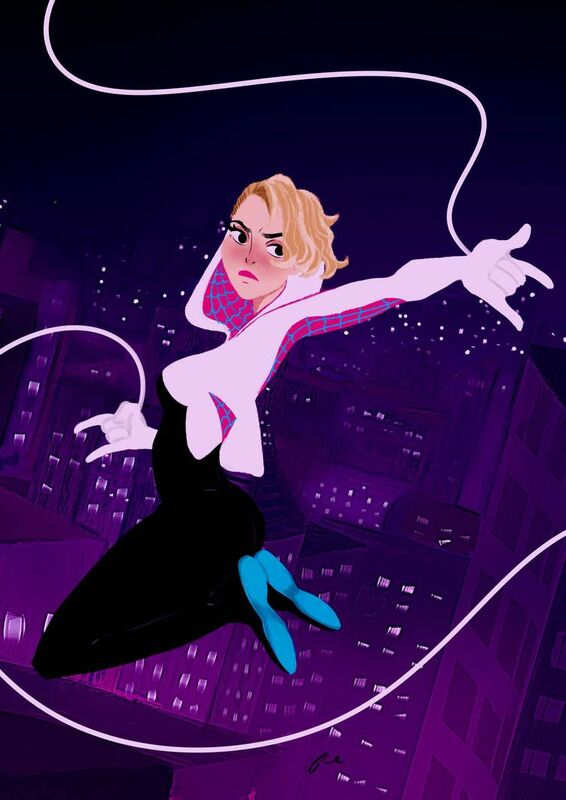 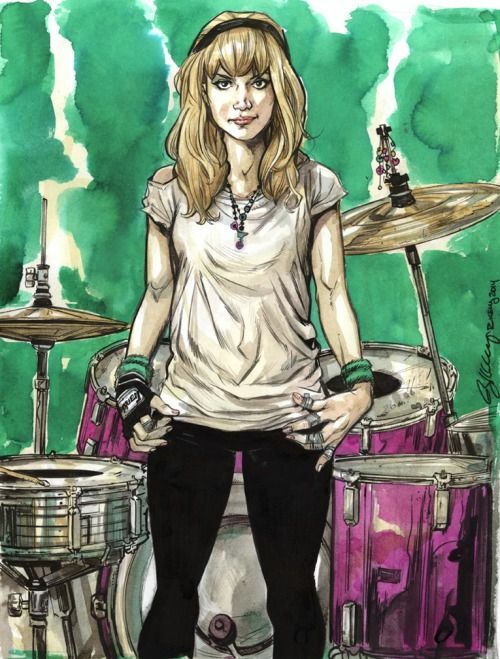 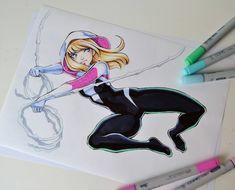 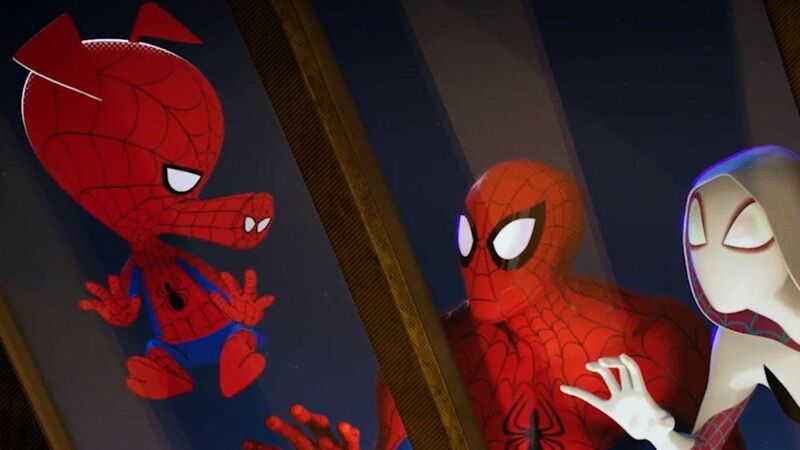 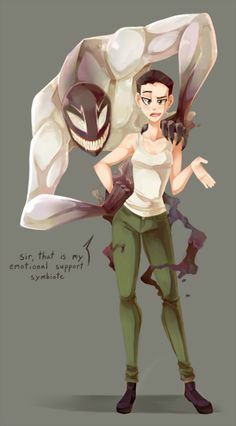 Conocerás a Gwen Stacy o Ghost Spider. 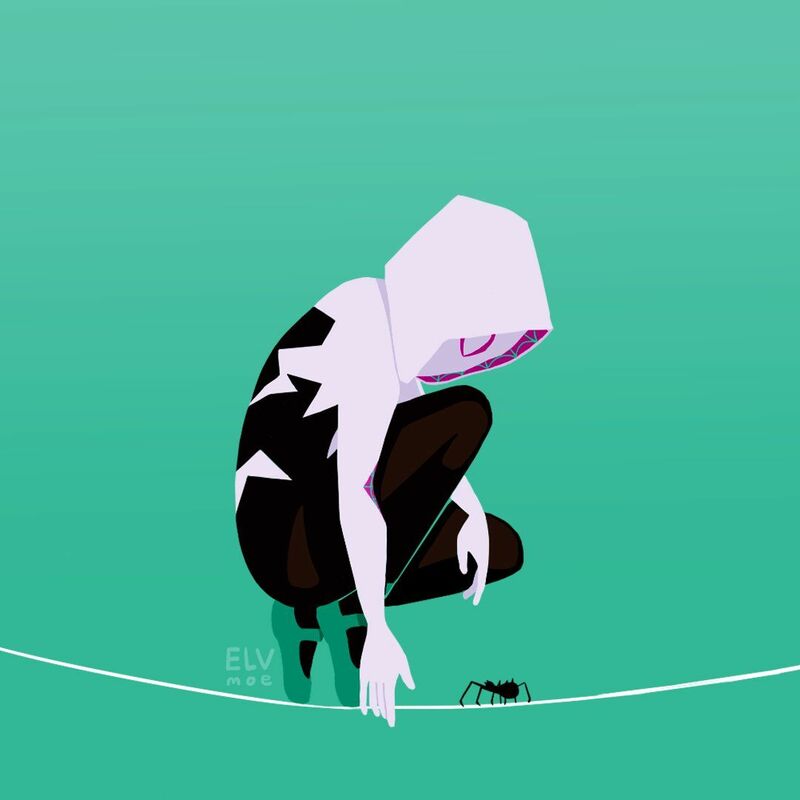 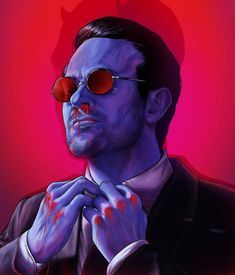 César Castillo Marquez on Instagram: “Frio en las orejas 👂 🕷🖤 . 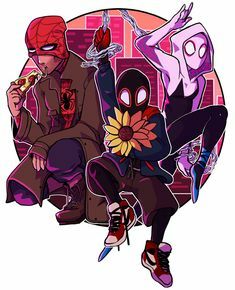 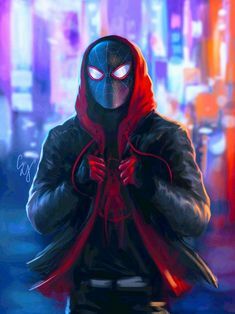 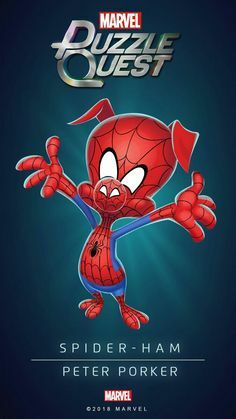 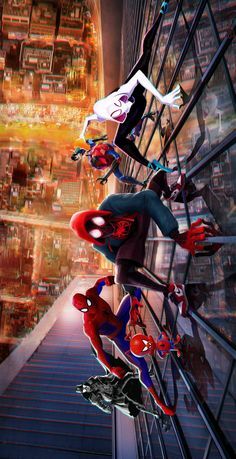 Ayyy I just made another fan art for the #Spiderman #IntoTheSpiderverse hype train! 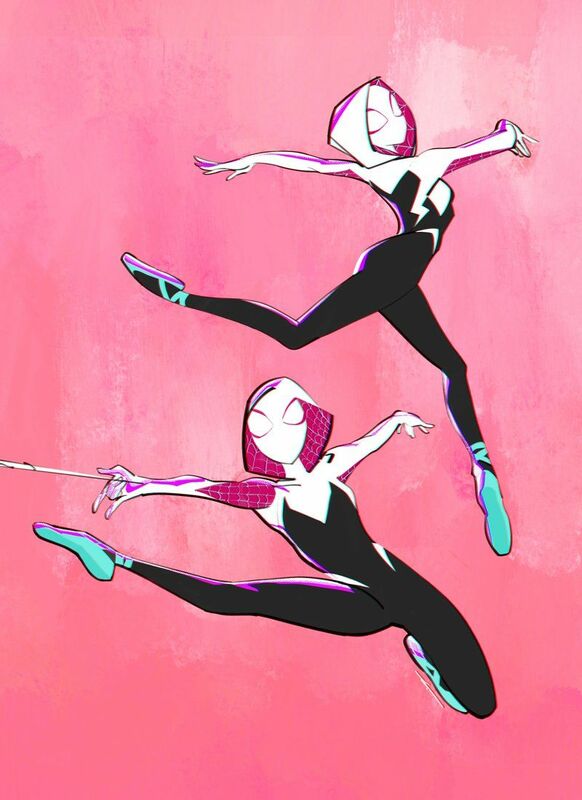 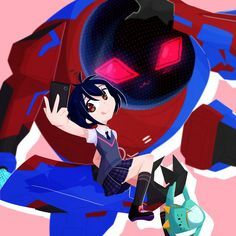 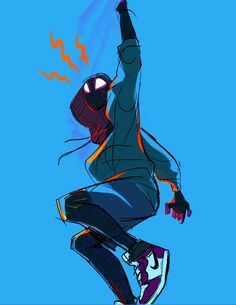 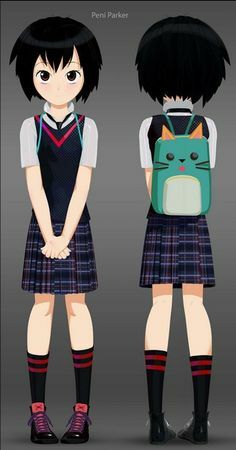 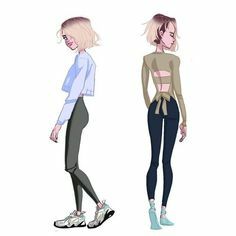 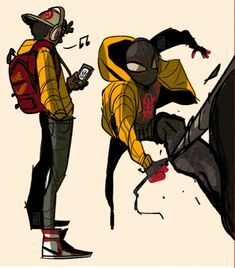 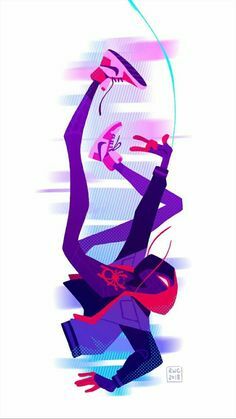 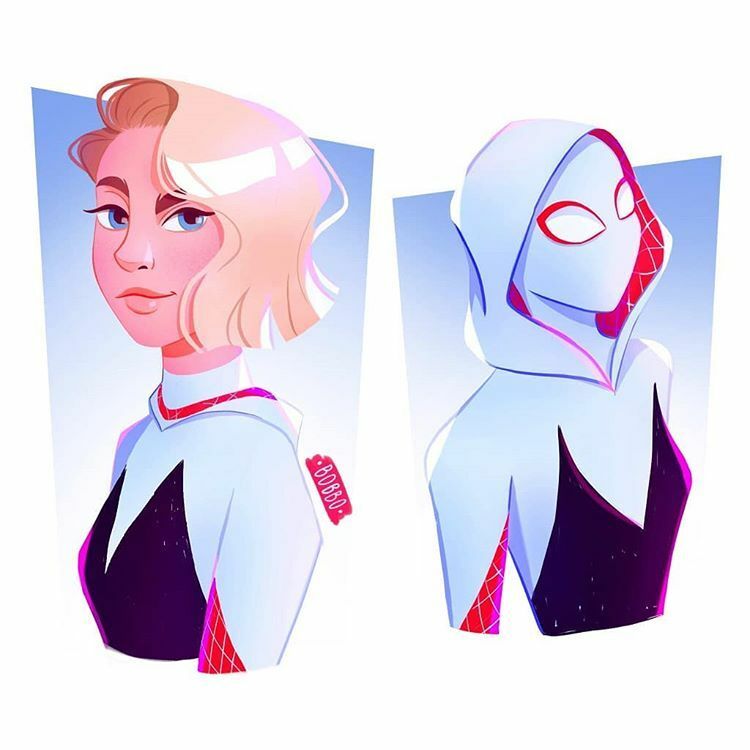 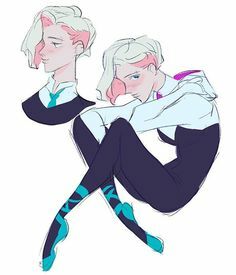 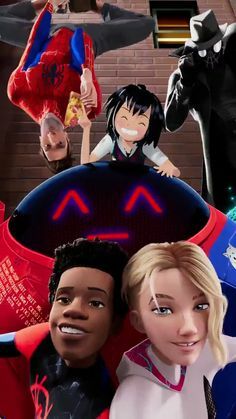 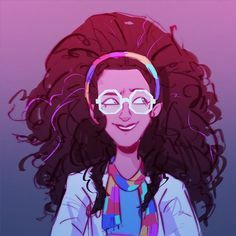 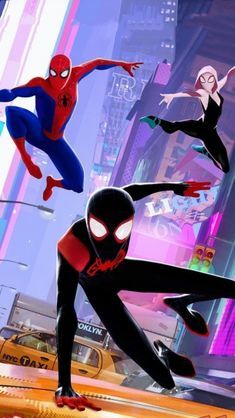 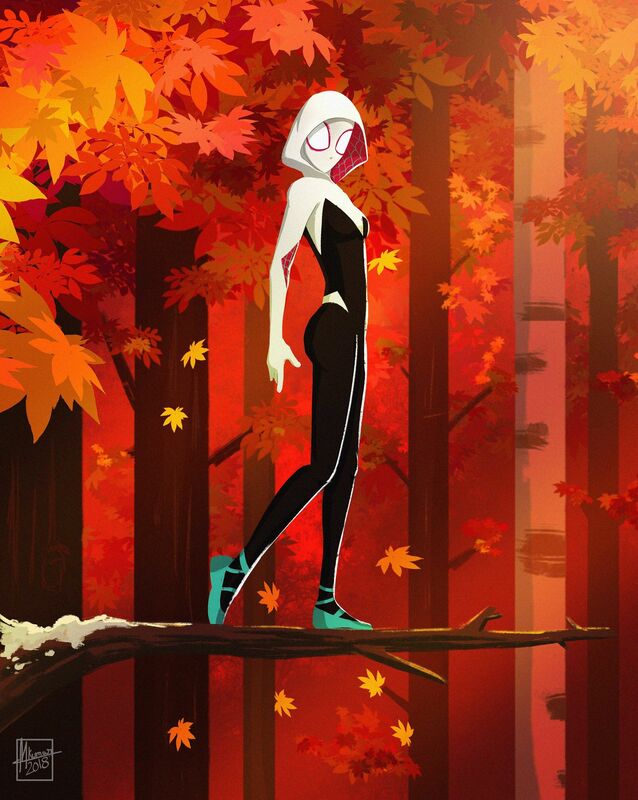 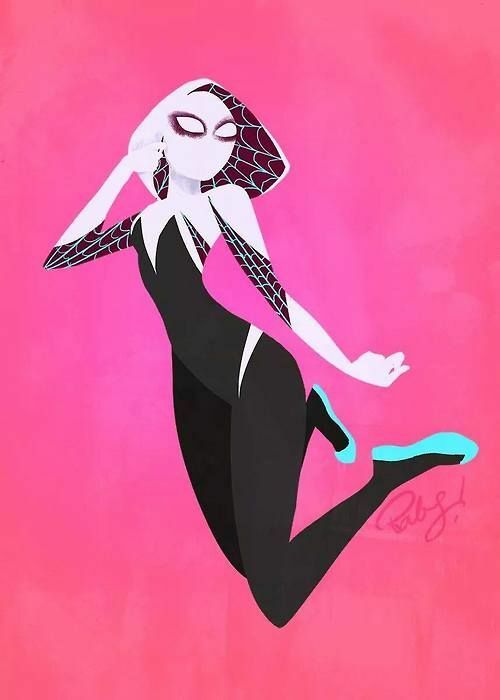 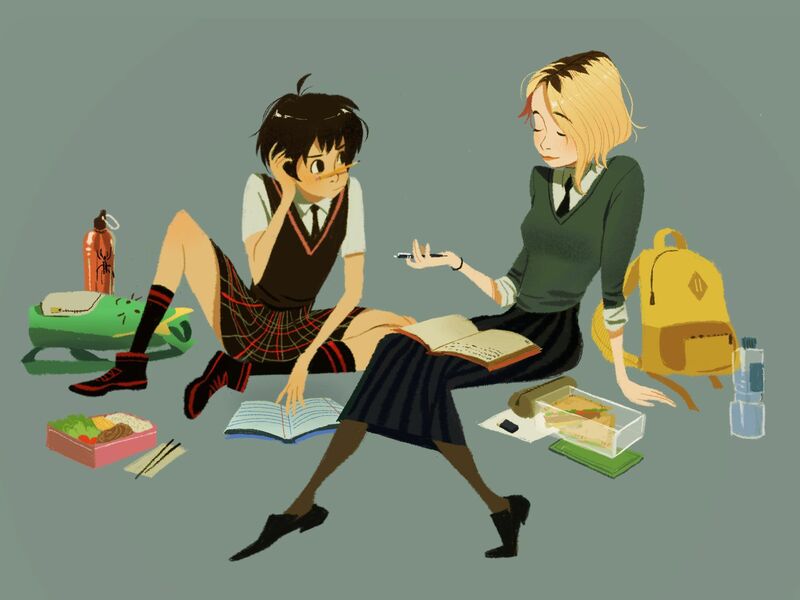 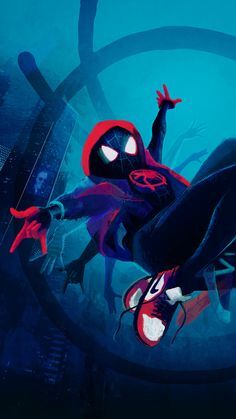 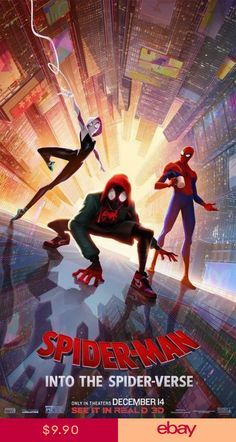 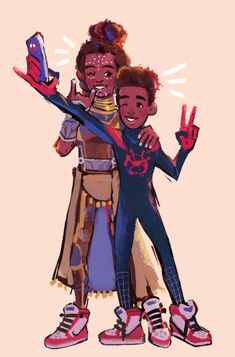 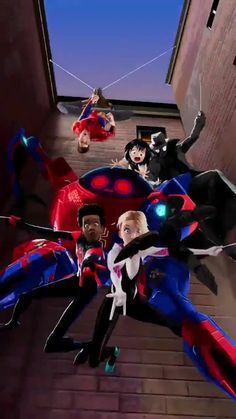 Juan Da Corte on Instagram: “Aqui les dejo mi dibujo de #GhostSpider de la nueva serie animada de @disneychannel_la #MarvelRising espero les guste! 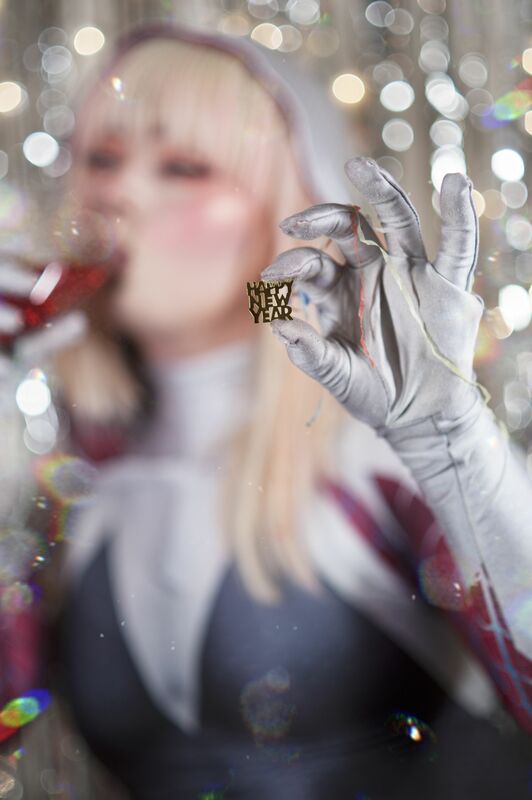 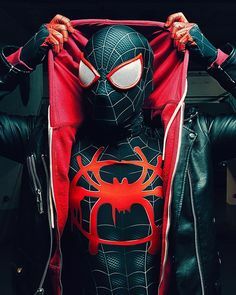 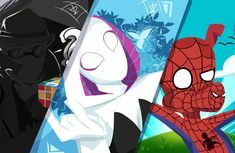 Spiderman and Spider-Gwen completely CRUSHED this awesome photoshoot! 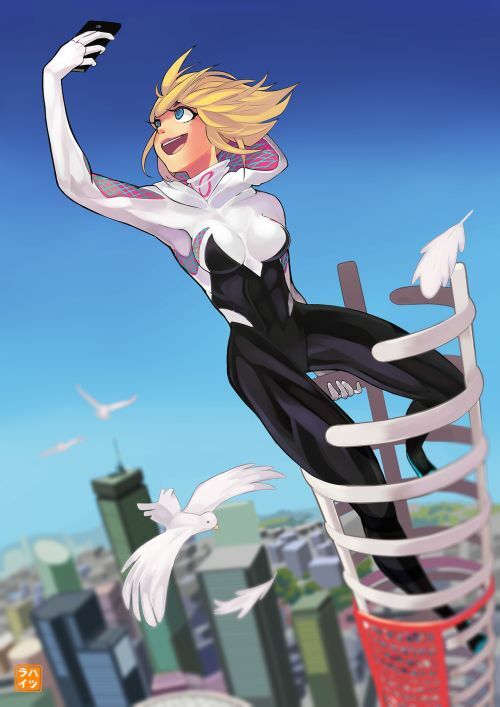 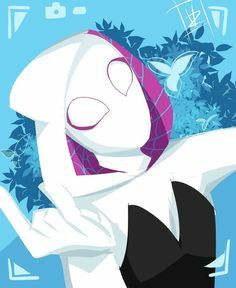 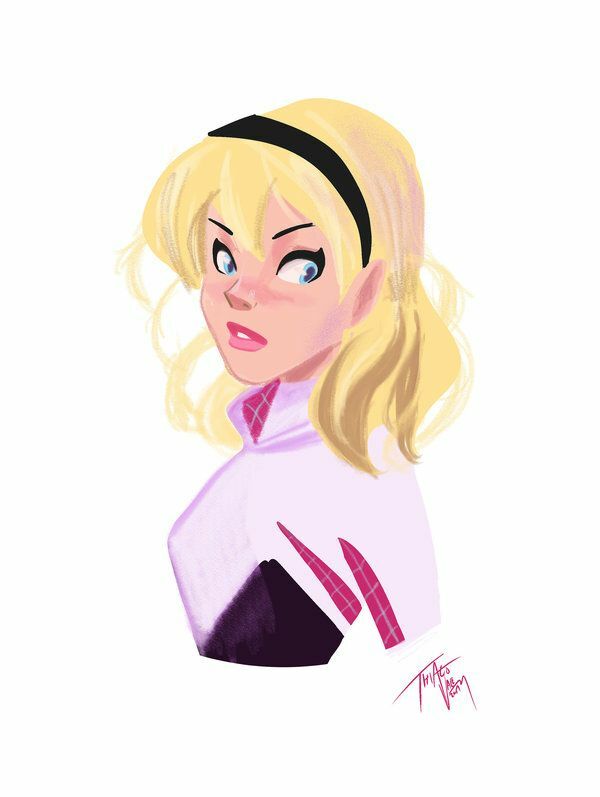 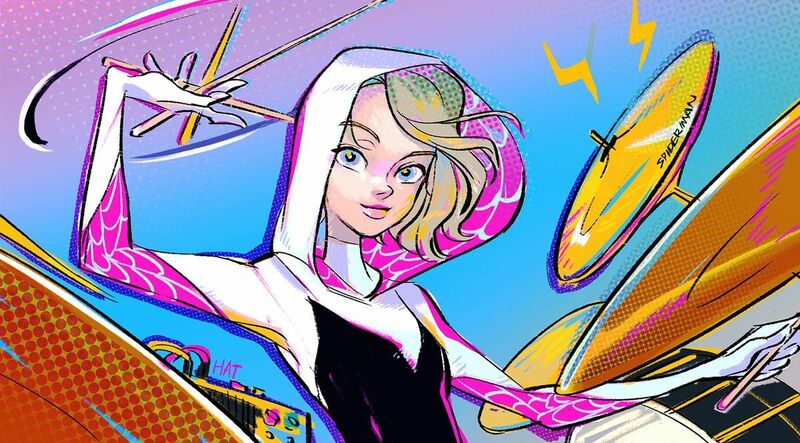 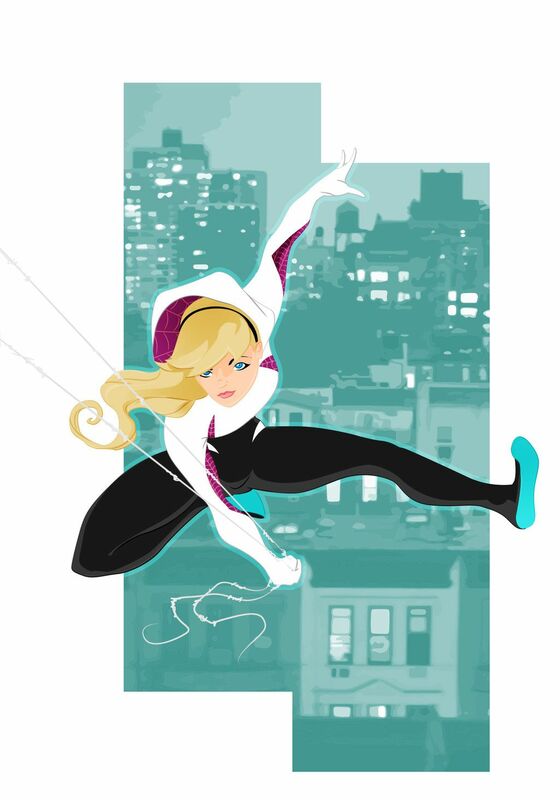 EXCLUSIVE: Spider-Gwen Swings Into "Marvel Puzzle Quest"
Chelsea on Twitter: "Lunch time studying! 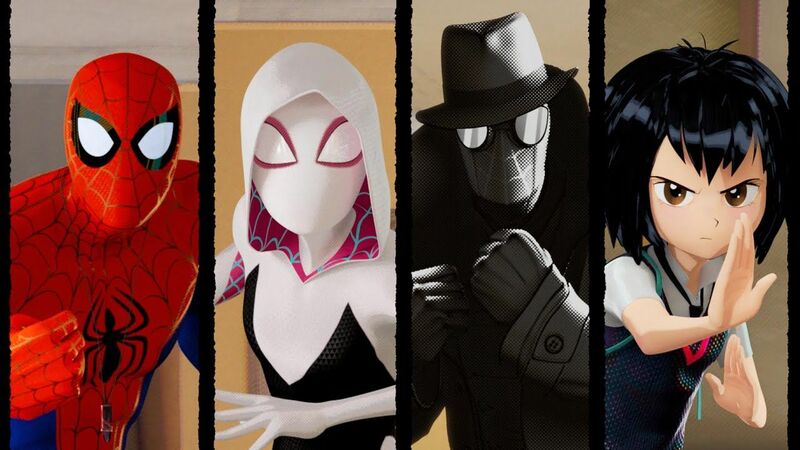 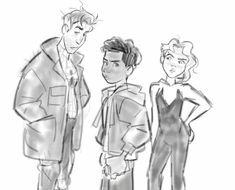 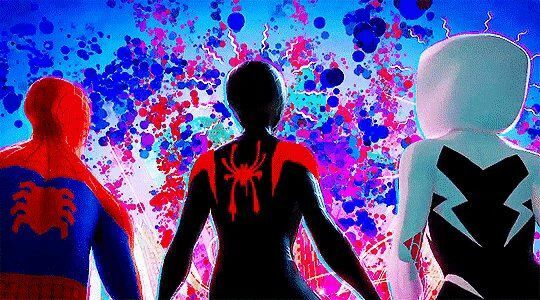 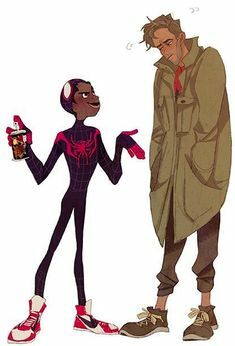 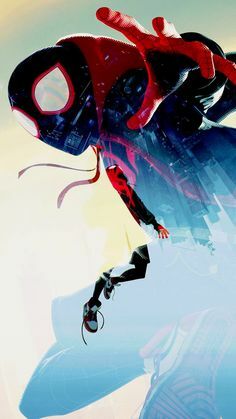 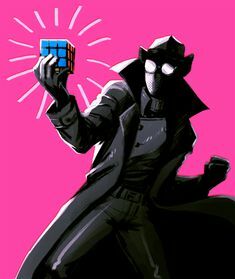 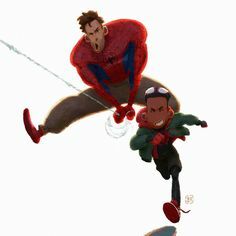 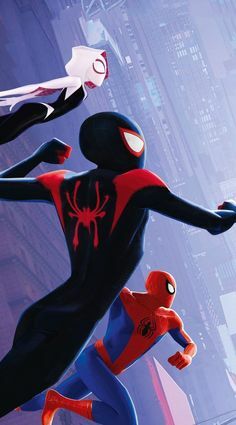 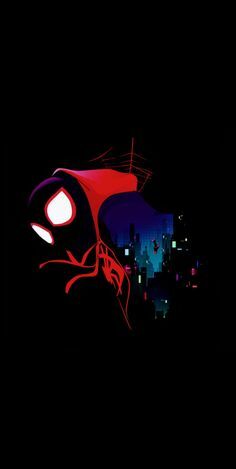 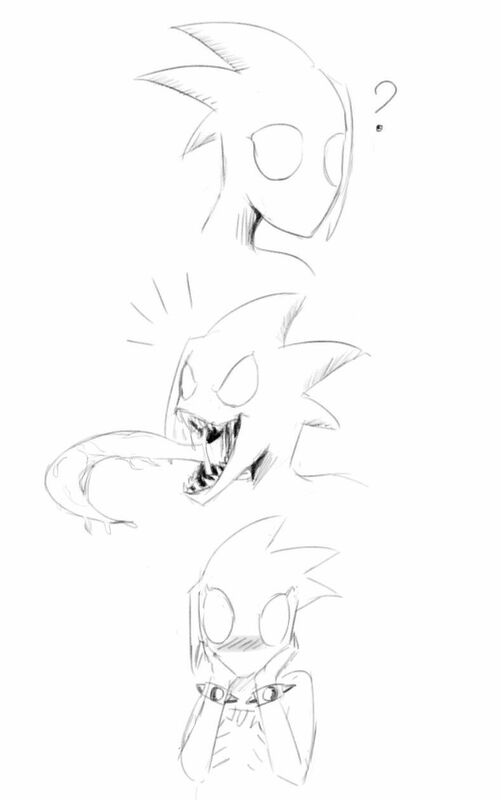 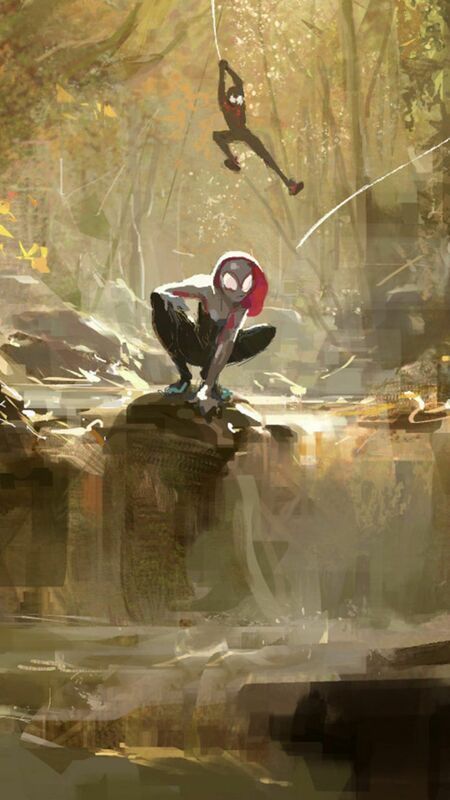 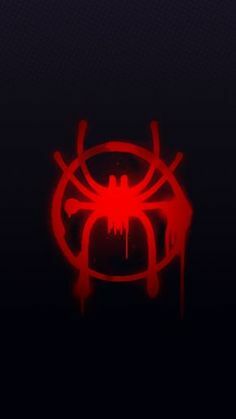 #SpiderVerse… "